you are now entering the greater purpose project... what will you do next? The Greater Purpose Project 501 (c) (3) charitable organization: Our mission is to inspire people of all ages, ethnicities and backrounds from all corners of the globe to discover how they can use their talents and differences as a GREATER PURPOSE to help others. We are achieving our mission through our #GPP SCHOOL HEROES TOUR, documentary and as a positive news outlet. This movement wouldn't be complete without you: Please join our quest, the world needs you. #GPP's SUPERHERO SQUAD is teaming up with positive celebrity role models and youth heroes to inspire students to use their talents (AKA super powers) to be of service to others. We work with all schools (elementary-high school) to create SUPERHERO SERVICE PROJECTS that benefit a local or global cause. ​Sign your school up today! Sign up for #GPP's Superhero Squad and feel the glow of giving back. Team #GPP helps raise awareness and funds for other causes and charities by hosting and or attending community events. You guessed it; we have a blast doing it! Click on the button below and join the fun. Thank you for your support! When you donate to The Greater Purpose Project, you are not only supporting our youth programs but also the charities that we assist through our service projects. Please click on the link below and help us make a difference. Do you know a real-life superhero who is overcoming adversity in the most unimaginable ways and transforming their pain into a Greater Purpose of helping others?! We want to hear from you! As long as I find a reason to laugh every time that I fall, I will keep climbing! 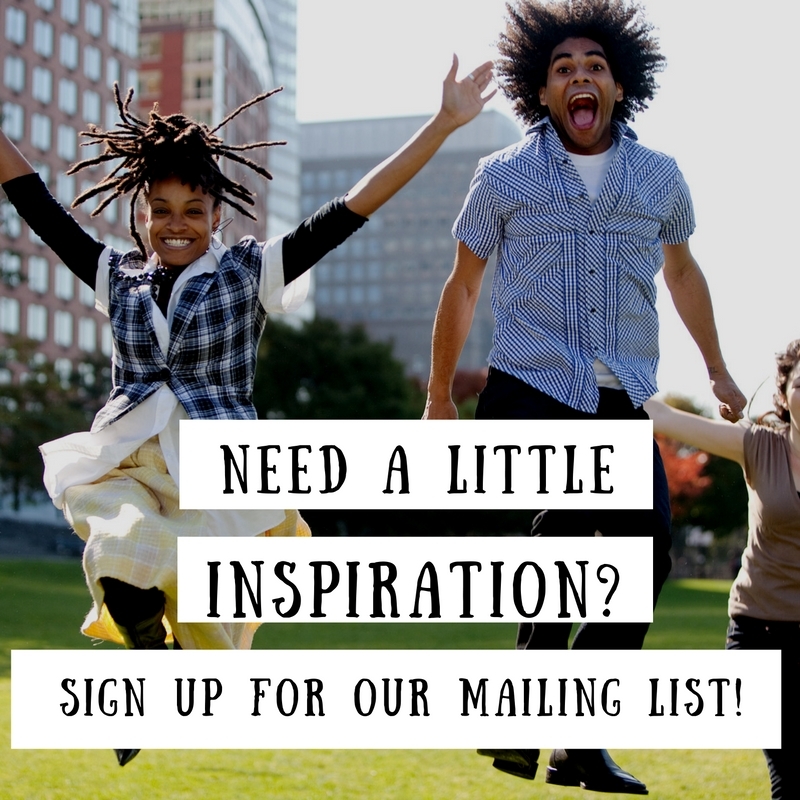 Your go-to for #Inspiring #Mojo to keep you rocking your #Greater #Purpose. The Patrick Taylor Memorial 5K steps off on November 3, 2018 at Reid Park in Tucson! 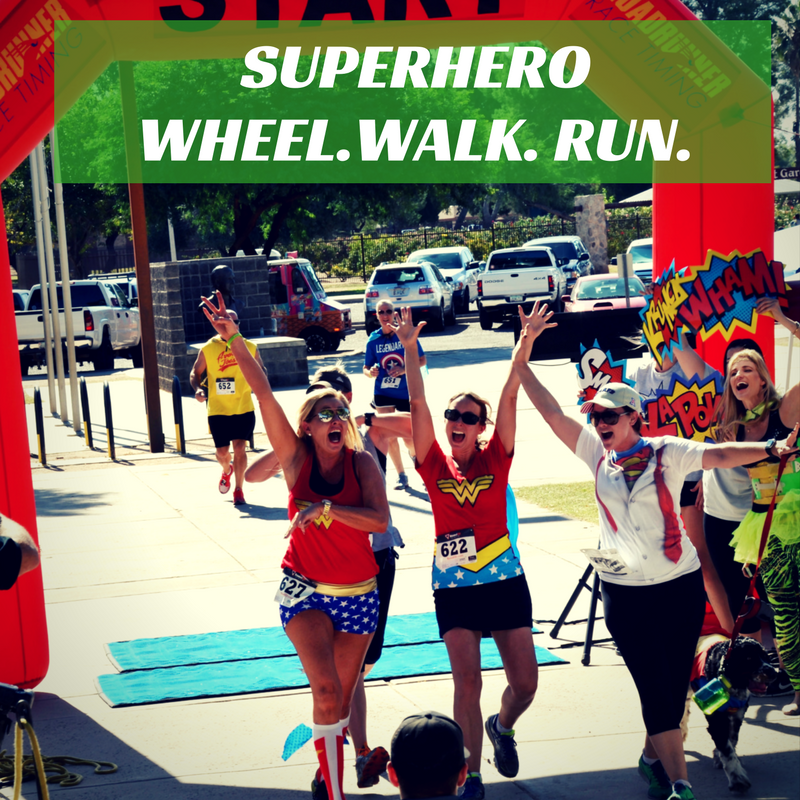 Grab your cape, your dog and your squad and join us for the 3rd annual SUPERHERO FUN RUN that raises funds for The Greater Purpose Project and the Multiple Sclerosis Foundation! Wait it gets better... The Tucson Firefighter Chili Cook-Off is happening at our finish line! Woot! Woot! COMINg to a school near you! Sign up your school now! 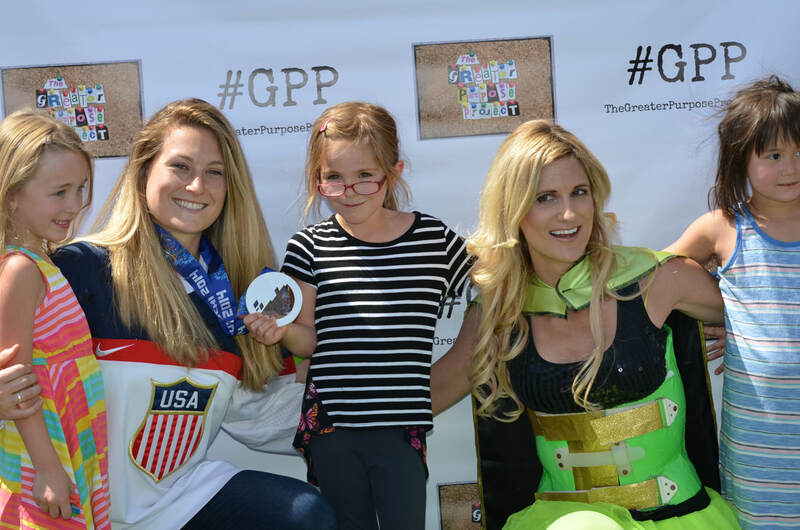 #GPP's SUPERHERO SQUAD is teaming up with positive celebrity role models (Olympic athletes, professional athletes, musicians, etc.) to inspire students to use their talents (AKA super powers) to create a SUPERHERO SERVICE PROJECT that benefits a local or global cause. After students complete the SUPERHERO SERVICE PROJECT, we throw a "get out of your chair, wave your hands in the air" interactive SUPERHERO assembly to celebrate! (This program is FREE and available for (elementary- high school.) CLICK HERE FOR ALL THE DETS. We are supremely pumped to feature the work of 17- year- old Miguel Opena, the founder of Thanks Arizona. This online magazine profiles Arizona leaders who are on a passionate pursuit of making a difference through their organizations and professions. His motto "gratitude with action." Click here for this month's feature! This is the story of a father, firefighter, husband who transformed his Multiple Sclerosis diagnosis into a Greater Purpose of helping others. Patrick's legacy lives in everyone who discover their Greater Purpose. The Avengers have nothing on the GIlbert Public Schools' parents' volunteer network! Shout out to the students at David Crockett School for achieving their SUPERHERO SERVICE PROJECT: Raising money to buy toys for pediatric patients and creating "Get Well" cards for children in the hospital. Learn more! Daring Doris does it again! 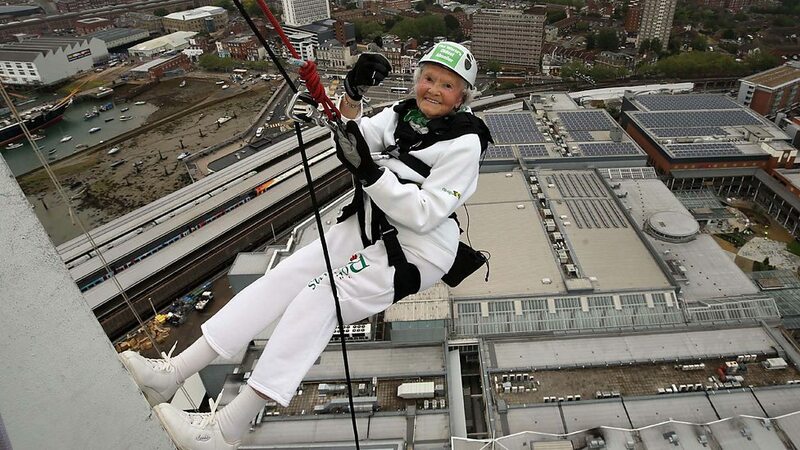 The 101 year old breaks her own record for abseiling (scaling buildings like Spiderman)! And she's doing it for an amazing Greater Purpose! What makes everybody's favorite patio OHSO special? It's not just the hops, handlebars and hamburgers! Angelina Jolie reminds us to do the most with the gifts we have.